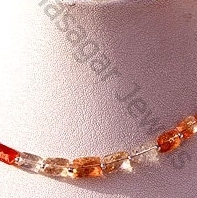 Ratna Sagar Jewels offers you Sunstone faceted rectangle shaped gemstone beads that can be used in jewellery designs. 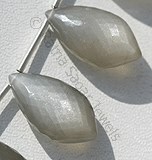 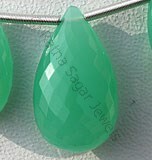 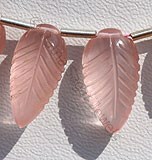 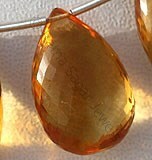 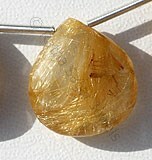 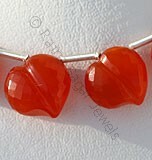 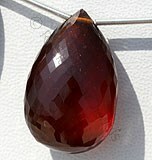 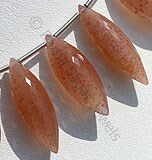 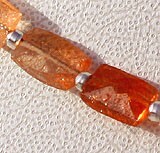 It is one of our top selling shapes for Sunstone Gemstone. 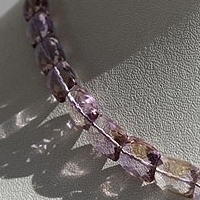 We have introduced the shape in our collection as every shape represents aspect of life. 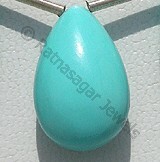 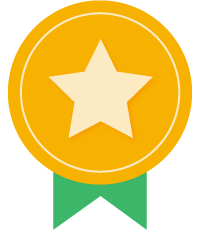 The rectangle shapes stands for equality and conformity. 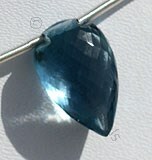 It stands for stability and trust. 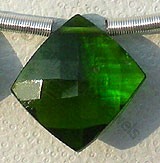 It also relates to our mother earth as its four corners represent the four points in compass. 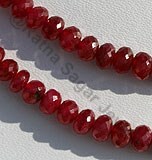 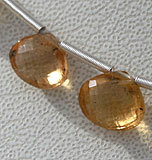 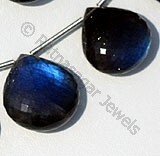 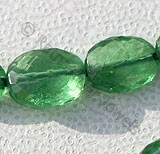 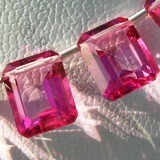 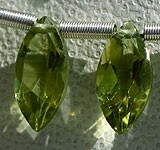 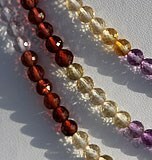 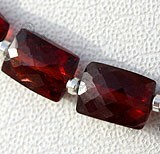 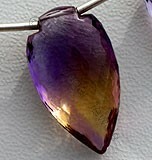 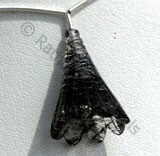 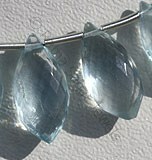 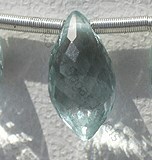 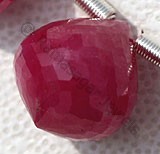 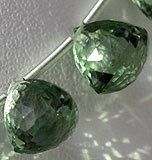 If you are looking to have the power of these then surely gemstone in faceted rectangle shape is a perfect choice. 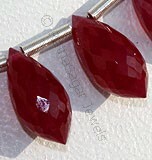 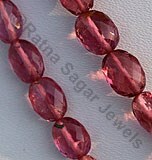 Ratna Sagar offers exclusive collection of faceted rectangle beads. 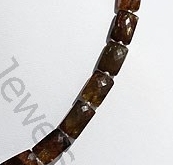 Our collection includes Andalusite, Garnet Gemstone, Ametrine Gemstone, Labradorite Gemstone, Lemon Quartz, Imperial Topaz, Pink Amethyst, Crystal Gemstone, Green Onyx etc. 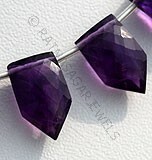 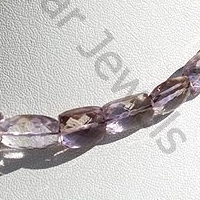 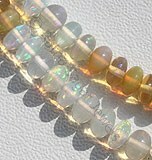 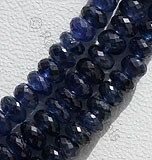 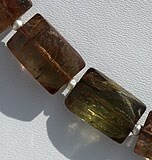 Order today Faceted rectangle gemstone Beads, and get the powers of gemstone in an incredible rectangular design. 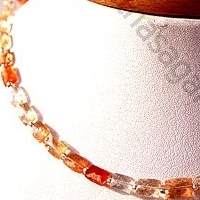 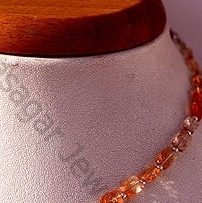 Natural Sunstone Beads possess property of semi transparent and are available in orange-red Colour with Copper shiller in micro cut, Faceted Rectangle Shape. 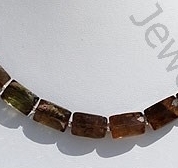 Natural Andalusite Gemstone is variety of fascinating colors, possess property of transparent with vitreous luster and are available in red-brown to olive-green color with micro cut, Rectangle Shape. 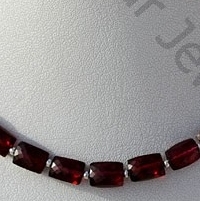 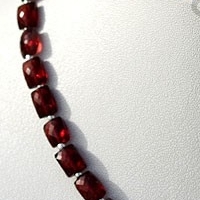 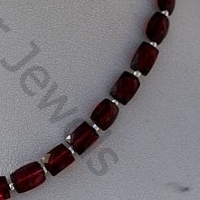 Garnet Gemstone is a variety of natural pyrope mineral, possess property of transparent with vitreous luster and are available in deep-red color with micro cut, Rectangle Shape. 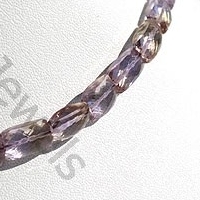 Ametrine Natural Gemstone is combination of Citrine-Amethyst quartz, possess property of transparent with vitreous luster and are available in purple-yellow light color with micro cut, Rectangle Shape. 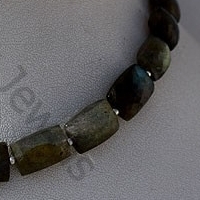 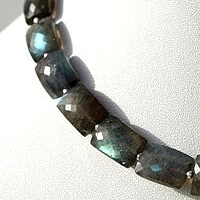 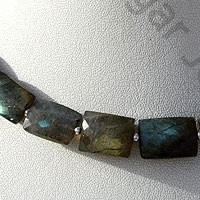 Labradorite natural gemstone is the most beautiful iridescent play of colours, possess property of translucent with vitreous luster and are available in black color with green-blue yellow flashes in micro cut, Rectangle shape.